This third edition of An Introduction to Design and Culture has been revised and updated throughout to include issues of globalization, sustainability and digital/interactive design. New for this edition is a chapter which covers key changes in design culture. Design culture has changed dramatically in the 21st century, the designer-hero is now much less in evidence and design has become much more interdisciplinary. 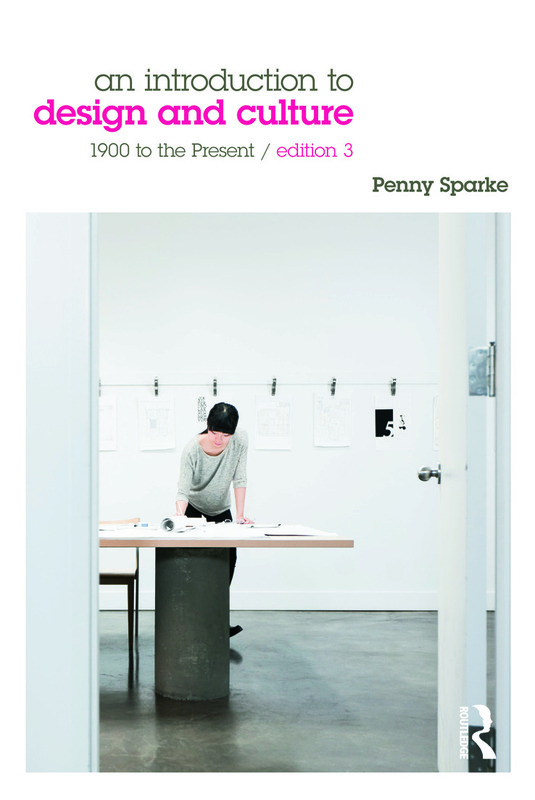 Drawing on a wealth of mass-produced artefacts, images and environments including sewing machines, cars, televisions, clothes, electronic and branded goods and exhibitions, author Penny Sparke shows how design has helped to shape and reflect our social and cultural development. This introduction to the development of modern (and postmodern) design is ideal for undergraduate students.